Creating police organizational charts helps employees understand what their roles are within the organization and who to address when decisions must be made. 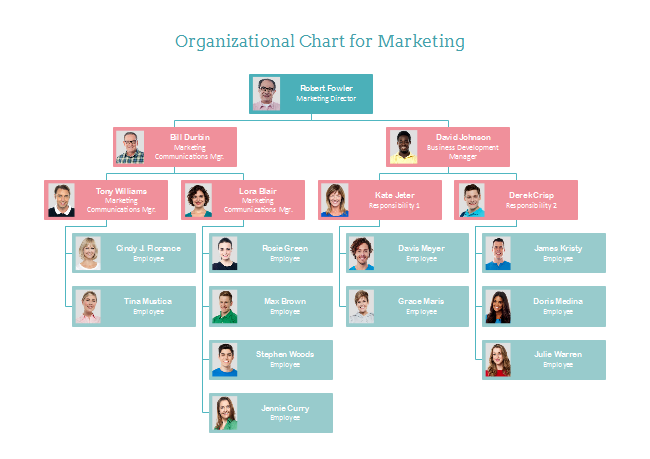 A strong organizational chart keeps your business running smoothly with a clear plan for overcoming obstacles, that’s why organization charts get more and more popular. 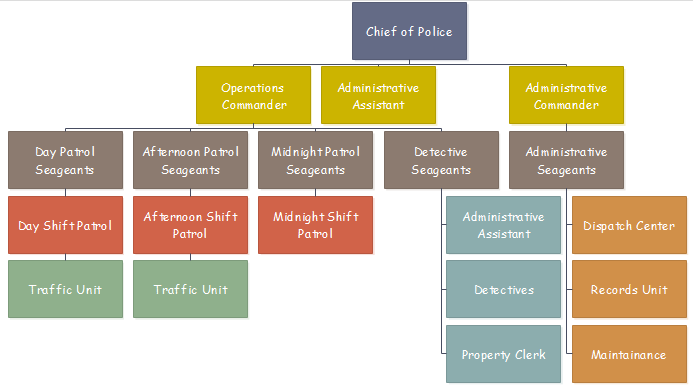 This article will offer you guides to create a police organization chart. The organizational chart is a diagram that visually outlines the internal structure or function of one official or company to another. It is the most common graphical description of how an organization is structured. The charts also diagram the relationship between those roles and they are a simple way to visualize how work flows within a business. Police organizational charts depict the roles, responsibilities and relationships between individual within the police station, which enables individuals to know their roles and responsibility better and keeps the police station operates smoothly. Organizational charts help everyone know who does what. It provides a clear chain of command and define who reports to whom. It defines teams work closely together. It defines who is the exactly decision maker for each employee. 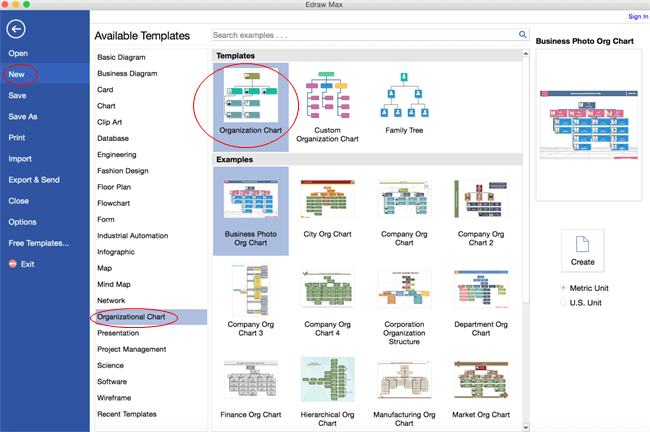 Run Edraw Org Chart Creator and Open an organizational chart template. 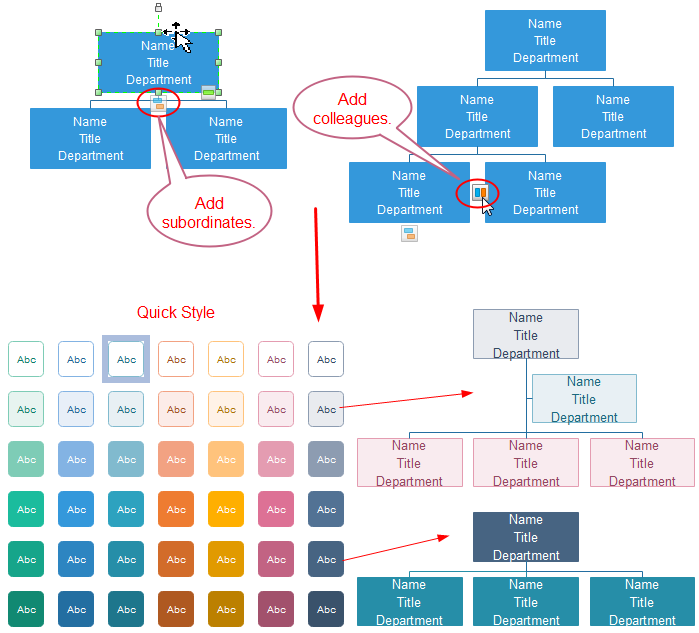 Add organizational chart shapes and format them. Text organizational chart contents in. Define field and set display options to show the information. Find a location to save your police organizational chart. 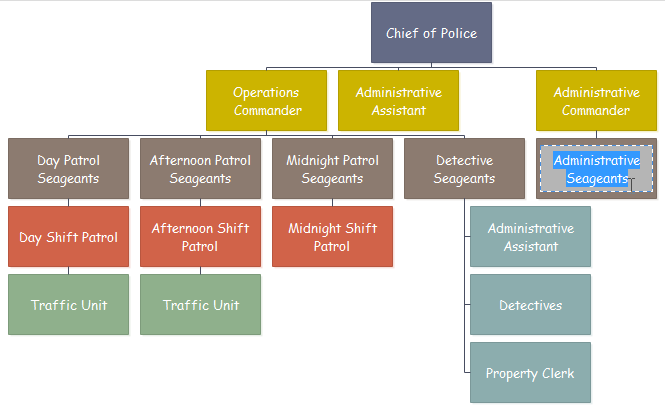 Here is a simple police organization chart for you, you can also add photos into the chart. Edraw Org Chart Creator is a powerful org chart diagramming application which provides a lifetime license with a cheap price. It is a smart org chart maker without requiring any drawing skills, because it has thousands of symbols and ready-to-use templates for you to drag-and-drop and edit. Its great data import function enables users to import data in common file formats and draw a professional org chart with just several clicks. 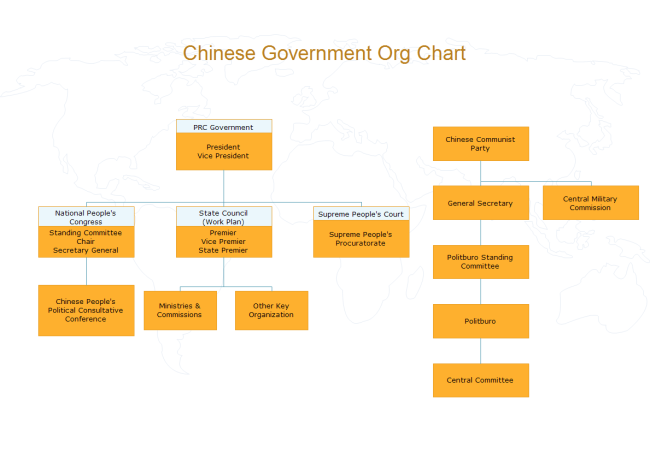 Apart from police organizational chart, Org Chart Creator can also create many other organizational chart, such as sales org chart, salary org chart, company org chart, department org chart and so on. Just click organizational examples to view more examples if you are interested.